We are a group of health and legal professionals and community members in the Greater Boston area who have been meeting since February 2017. 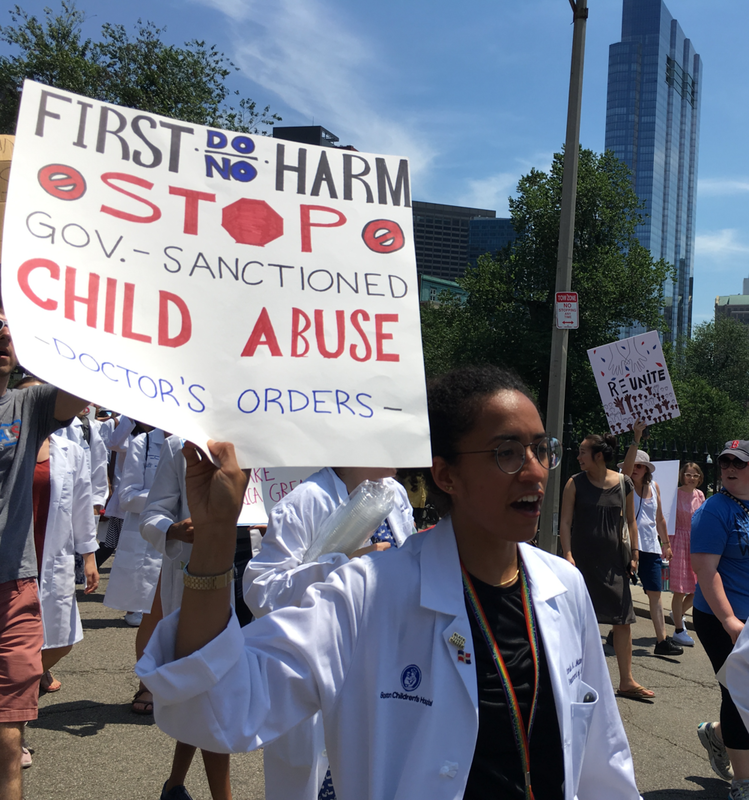 At the time, many of us noticed that immigrant patients were missing medical appointments, worrying about loved ones with deportation orders, or fearing what may happen to their children if they are deported. We heard stories about domestic violence survivors whose aggressors threaten to have them deported if they call the police. We have seen the ways immigration affects our patients’ mental and physical health, and we know that everyone should have access to medical care, regardless of immigration status. To take action on these concerns and many more, we formed the Health and Law Immigrant Solidarity Network (HLISN AKA “Listen”) and quickly grew into a group of over 400 members.